I am taking a little detour from my three-part series on Exploring Azure AD Connect because I received my confirmation email from Microsoft granting me access to the Preview program for Cloud PBX with PSTN Calling late yesterday afternoon. Needless to say, I was eager to get started, and I wanted to take a few minutes to share the experience. I was curious how the pricing/licensing would work, and here is how it is set up for Preview. 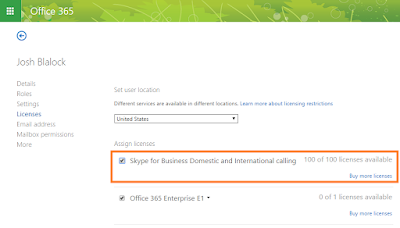 You get 100 licenses to assign to your users, during a 1 month trial of the service. You are not charged during that time, and as of yet, I have not seen how much one of these licenses will cost after the trial program. 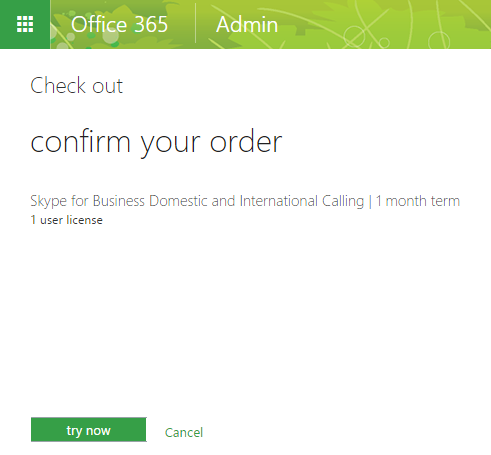 The areas with available phone numbers are limited while the service is still in Preview. For example, I wanted to select a San Antonio, TX number, but the Austin (512) area code was the closest thing available. 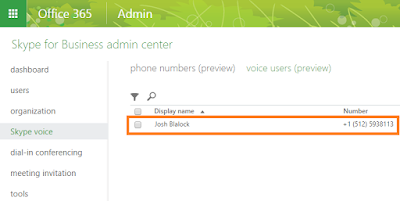 The capabilities for assigning numbers and placing calls seemed to be present in the portal only a couple minutes after enabling them. 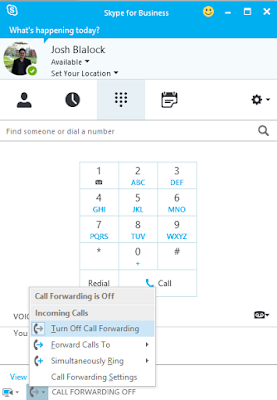 However, in my experience, placing a call to or from the new number went through, but the call would disconnect upon being answered. 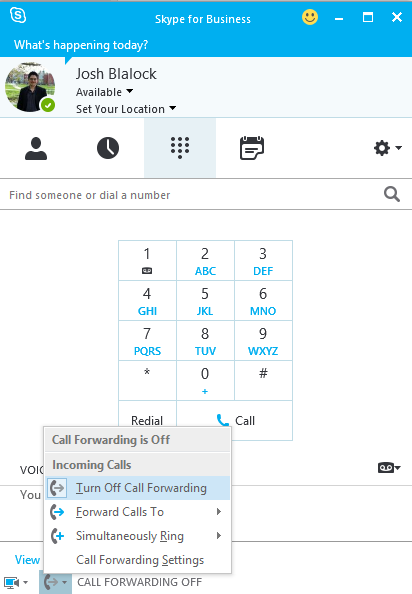 This happened for at least an hour during testing last night, and when I tried the call again this morning, it actually went through and connected. So, it would appear that certain media settings are not fully in place after a successful setup, at least not right away, for some implementations. Matt Landis highlighted his experience on his blog, and it didn't appear that he ran into that at all. So, now that we have gone over a few key points that I wanted to touch on, let's get to the process of setting it all up! 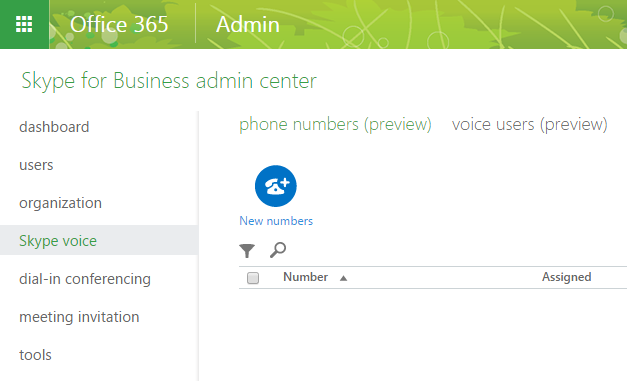 Next we need to go to the Skype for Business Admin Center by navigating to ADMIN -> Skype for Business. 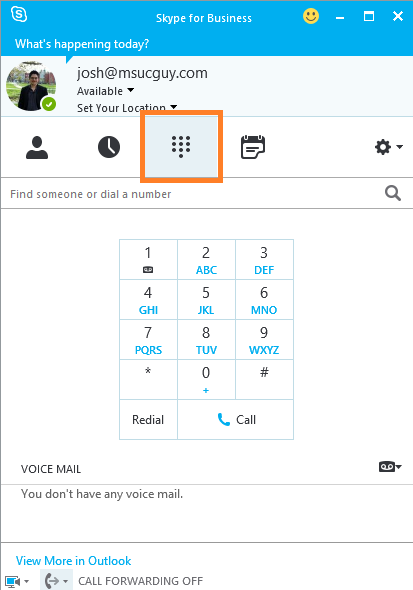 Once there, click on the Skype voice tab in the left-side navigation menu NOTE: this tab may take several minutes to show up after enabling the Preview service). As we can see in the above image, there are now phone numbers present yet. Click on the phone icon that is labeled "New numbers". We are now presented with a screen where we can specify the State, City, and number of needed numbers for the specified area. 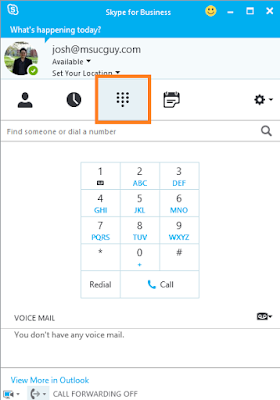 After clicking Finish above, you will then see all your available phone numbers in the Skype voice screen. 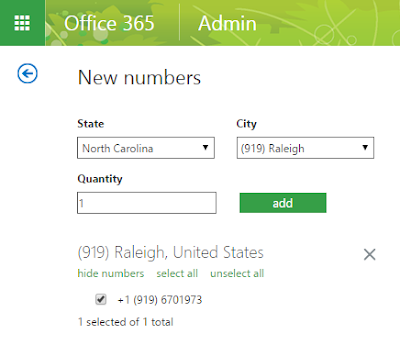 As you can see, the number is present, but it shows "False" under the Assigned field. 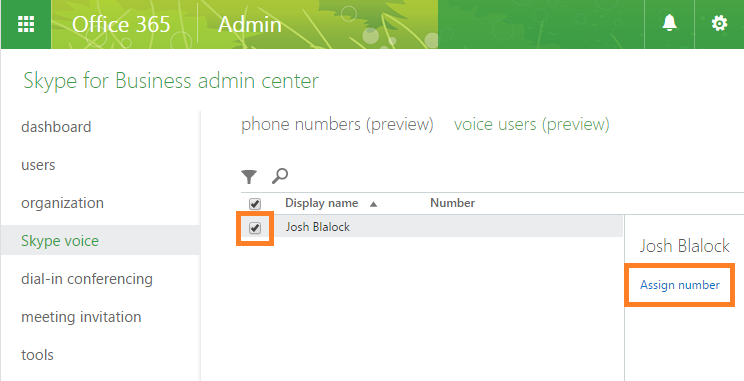 Now, click on the voice users (preview) link at the top of the screen. 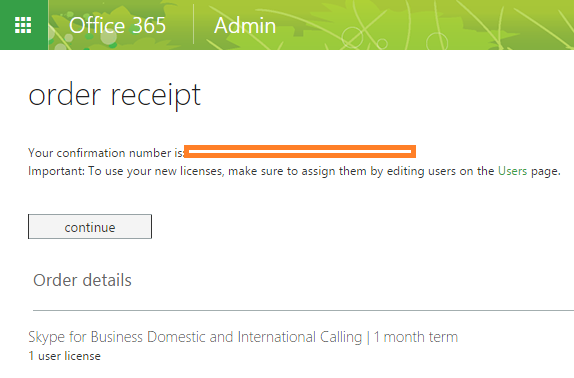 You will see the licensed user below. 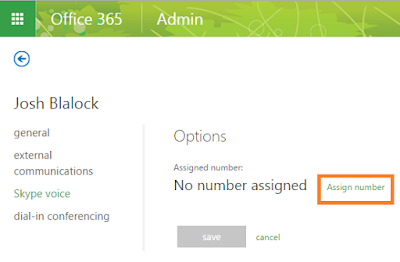 Once you check the box next to the user, the Assign number button becomes available on the right-side. Click it. 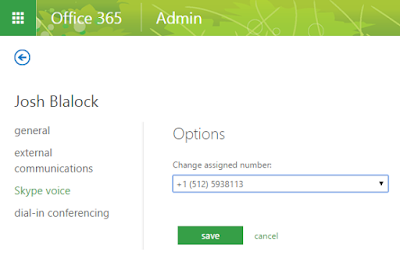 The next screen will display the below, which lets you know that you do not currently have a number assigned, but have the option to assign a number by clicking the Assign number button. 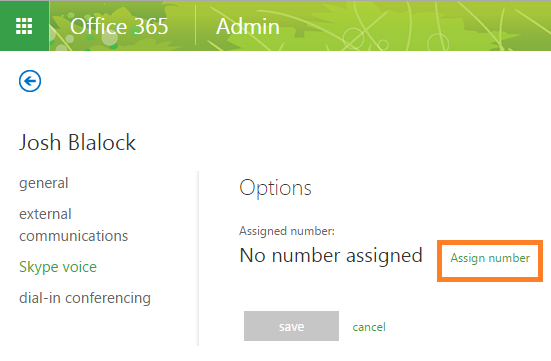 This seemed slightly redundant to me, given the previous step, but I am sure there is a workflow purpose for this. 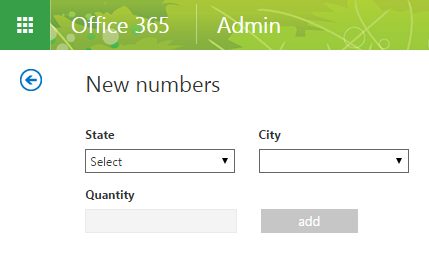 Perhaps if you assumed that a number was already present, this display would not seem as redundant. 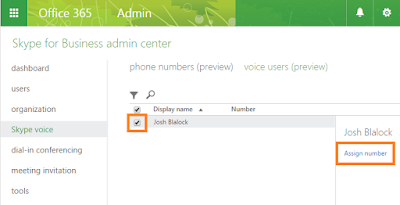 Finally, back on the voice users (preview) screen, we see the users that have been enabled for Cloud PBX with PSTN Calling, and the assigned phone number. Beautiful! As I mentioned earlier, when I first tested the call, it successfully rang through to my cell phone, but when I answered the call, it disconnected, and the media never connected. 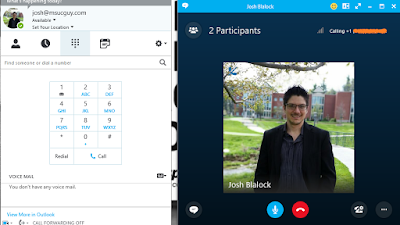 This happened repeatedly during my first hour of testing, BUT, it worked right away this morning, with the call connecting successfully. It was awesome! Apparently, once in a while, the new settings may just need a little time to bake and then cool down. 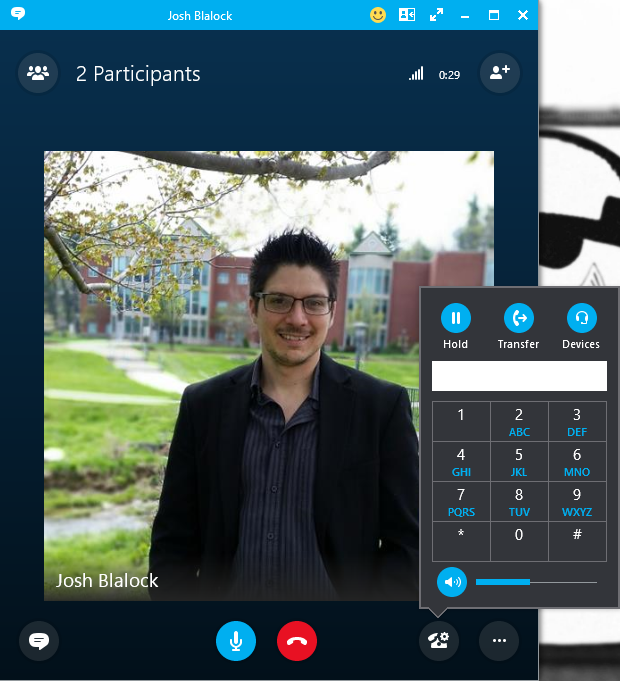 Once the call was connected, clicking on our Call Controls button in the bottom-right corner shows that can put the call on Hold, Transfer it, and control volume. 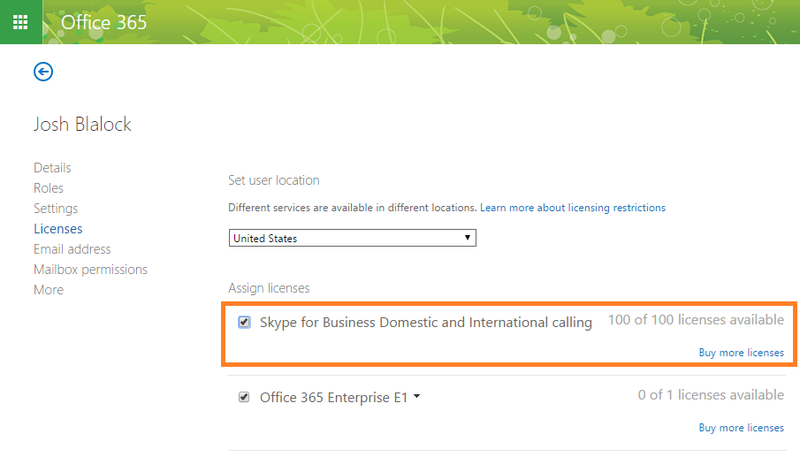 Finally, this service also allows for Call Forwarding, and Simultaneous Ring. I tested both, and they worked like a charm! Well, I am looking forward to playing with this a bit further, but this functionality is huge. A definite game changer for businesses that are trying to decide where to consolidate their internal communications systems. 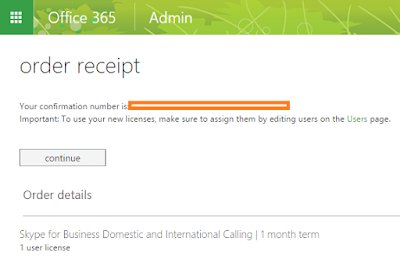 I strongly recommend digging into the Preview program, exploring the service a bit, and I am excited to see this service come to GA!